Need legal help? Attorney W. Shane Jennings is ready to fight for your rights every step of the way. When someone accuses you of a criminal offense, it’s important to share your side of the story. If you’re facing legal issues, choose W. Shane Jennings as your criminal defense lawyer in New Mexico. Our team has the experience and expertise necessary to construct a solid defense for you. Your rights don’t go out the window when you are accused of a crime. In fact, there is never a more crucial time in which to assert yourself. Count on the Law Office of W. Shane Jennings to represent your interests and protect your rights. We are well aware of the nuances within the legal system and can make sure you receive due process. Since legal issues can come at the most inopportune times, our phone lines are open 24 hours a day, 7 days a week. Give us a call any time, day or night, for a free consultation. When it comes to litigating criminal cases, experience is necessary. 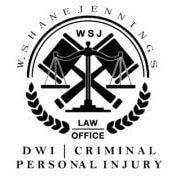 As a criminal defense attorney, W. Shane Jennings has the experience and knowledge your case needs. Our firm has spent more than 2,000 hours in the courtroom arguing for our criminally accused clients. With so many hours under our belt, we have learned how to secure the best possible outcomes for our clients. 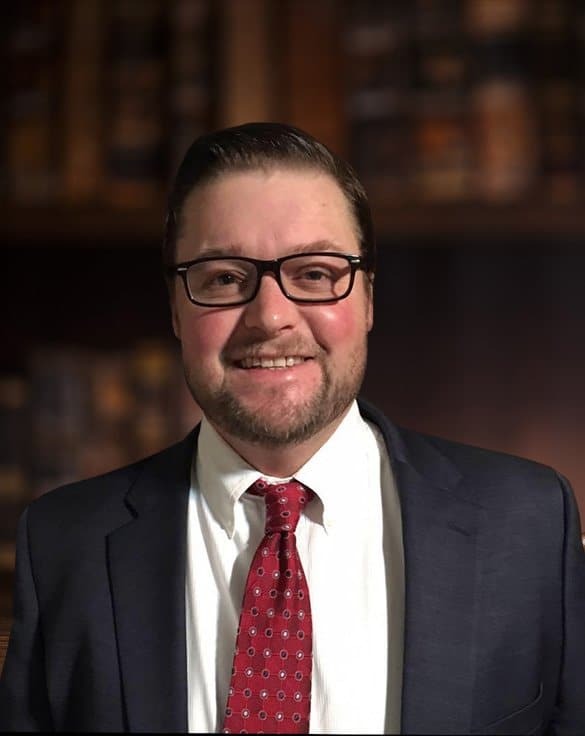 When you choose W. Shane Jennings as your criminal defense lawyer, your case will be in the hands of one of the most experienced lawyers in the New Mexico area. It is upon this strong foundation of experience where we build our criminal defense. Our records show that out of 400 case samples, we secured 227 dismissals from 2016 to 2017. Of the remaining cases, we typically secure 47 pleas to lesser charges, as well as 68 bargained or deferred sentences. You don’t have to settle for whatever penalty the prosecution is seeking. With our assistance, you can secure a more favorable outcome. 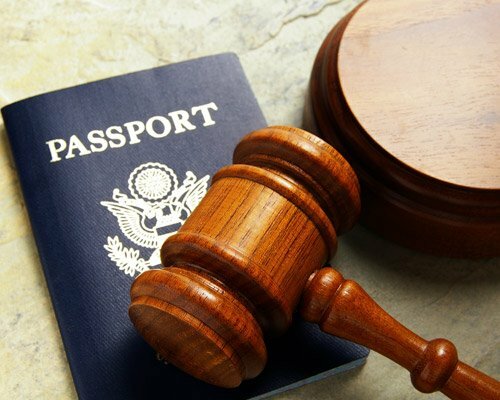 Whether you’re facing criminal charges or your concerns are a matter of immigration, W. Shane Jennings and his legal team are here for you. If you are facing criminal charges, you may worry about what the future holds. 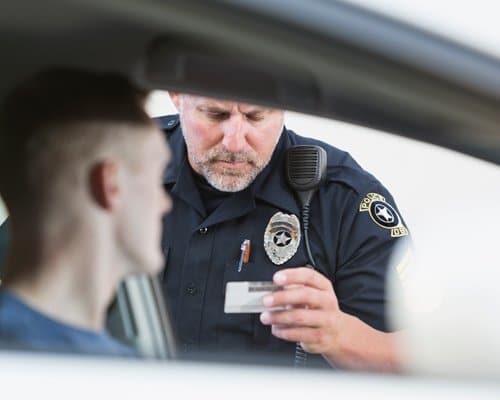 Most people in these situations face jail time, loss of license, increased insurance rates, and impacts on public records as potential consequences. 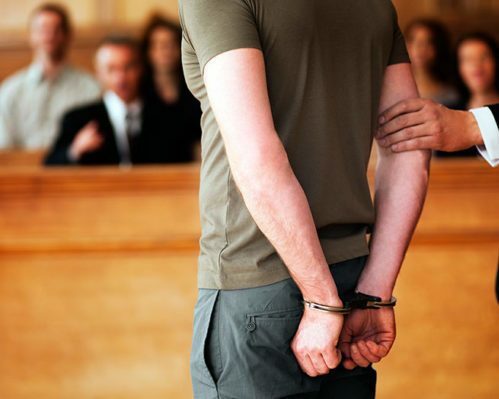 The best way to deal with criminal charges is to confront them head-on with proper legal assistance from a dignified criminal defense lawyer. Our office will help you get the outcome you deserve. Contact our firm now to schedule a consultation to discuss your case with W. Shane Jennings.